If you love lists as much as I do, come get BLOGGERLISTED! Student loans do help you through school, but you will eventually have to pay them back. I know myself and a lot of other students who treated this as free money and blew it on things we didn't need. If you are going to take out student loans, use them for living costs, food, transportation, books, etc. That is what they were intended for, and if you use them the right way, you may end up in big trouble if anything unexpected occurs. Books may say "required" for classes, but honestly after the first two years, I found that many instructors only recommend you have the book, but don't actually require it for class. My recommendation is to wait until the first day of class when they go over the syllabus, and see if they mention that the book is optional. You can also ask your instructor on the first day or send them an email asking if you will fall behind without a textbook. I have saved hundreds of dollars by ordering books online at sites like AbeBooks.com or Amazon.com, and by only buying the ones I need. It may take a few days for your books to get shipped to you if you buy online, but if you just spend the first weekend catching up you should be just fine. Take easier classes your first semester or two. It takes a while to get adjusted to college, so make the transition easier by not working yourself into the ground the first semester. General Education classes (or "Gen Eds") are a great way to fill your first semester. Also, taking English first semester will help you with the writing you will have to do in many other classes. AP Classes are great, but having them under your belt doesn't mean you can't retake the equivalent class at the University level. In my case, Freshman level Calculus was much harder than AP Calc in high school, and if you plan on taking the next level of the class, you will do much better with the college level equivalent experience. Don't be afraid to take the college intro course if you feel uncomfortable or are having trouble with the next level class. You will likely change your major at least once. In my case, I have changed my major twice, but have finally found one that fits me. You may go into college thinking you know exactly what you want to do, and for some that works. But most of the people I know have changed majors or minors at least once. Make sure you communicate with your adviser if you are still unsure about what you want to do so that you don't fall behind in your progress. Ultimately, you have endless options in what you want to do, just try to keep your grades up while looking for a major so that they let you into the degree program of your choice. You will likely need a job at some point during your college career. Living costs are expensive, and student loans and scholarships can only cover so much. I do not know a single person who hasn't worked at least once while in school. Whether it is a work study, internship, or cashiering at Target, you will likely end up having to earn some of the money to pay for your needs as well as the fun things that come along with the college experience. Graduating in 4 years is very possible, but there are lots of people who don't accomplish that. Four years is a long time, and lots of things can happen. Unexpected life events are the most common cause of this(I basically lost a semester due to Mononucleosis), but also having to work more and take less credits or degree changes lead to extended stay at a University. You have to stay very on track to graduate in four years, and I thought I was, but just prepare yourself for unexpected incidents (start a savings early!). College is not supposed to be scary, but it can be. If you have planned out your time wisely, you shouldn't have to worry about this. College has been so much fun, but there are times when you need to buckle down and get your work done instead of using that for leisure time. There are so many new people and things to do when you go to college, and you have plenty of time to do them all. Just be smart about what you do and manage your time well. I am guilty of having spent too much time Freshman year playing video games, going to parties, and just hanging out instead of doing homework ahead of time or studying. The key thing to remember is that YOU ARE PAYING for your education in some way, so don't take it for granted and work hard so you can reap the full benefits of a college education. Keep an open mind and you will learn more than you ever imagined, and stay focused no matter how much you hate a class. You never know when that material will come up again so you can use it. If anyone else has any other experiences they want to share, please comment below. Have fun, be smart, and be safe. You try to multitask everything you do. If someone asks you a question, and you're not 100% sure about the answer, you will Google it on the spot. You mapquest the quickest route to work. You look for online coupons before going out to eat, every time. You watch more Netflix instant play than you do cable television. You check your email more than 10 times a day. You never pick up a newspaper. You pay all of your bills online, and receive all of the statements electronically. Facebook chat becomes a primary means of communication for you. You search Google in your dreams. You have tried searching for "Google" on Google more than once. You spend more than a couple hours every week searching for funny YouTube videos. You haven't read a book in years, but your vocabulary is very extensive. You say "LOL" when you are speaking to others. You search for cheaper prices on your phone while browsing at the store. You do all of your gift shopping online. If there is a power outage you are completely out of things to do. And when it comes back on, you reset your modem 5 times or more until you get your connection back. 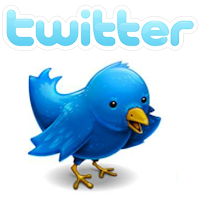 You follow more than 500 people on Twitter, and update the tweets every ten minutes. You look up your current location on Google Maps everywhere you go to see if you're in the picture. If anyone else knows of some, and I'm sure there are plenty more, please comment on them below. 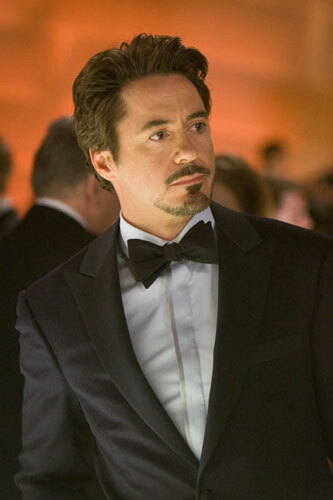 - One of the coolest technological superheroes out there, Iron Man is the perfect costume for Halloween 2010. 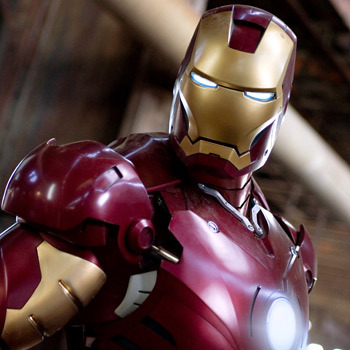 The movie is awesome, the suits are awesome, and the hero is just plain epic. You will certainly draw some attention with this one. 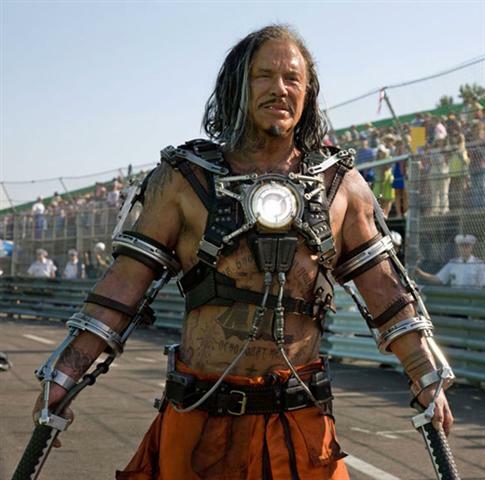 - If you look like Mickey Rourke, this is the costume for you. Electric whips may be hard to control and dangerous around a large group of people, so if you are going for the full costume, test it out in an open field first please. 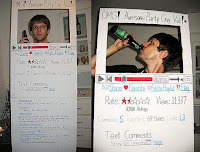 - The iPhone turns heads by itself, but dressing up as one will definitely turn an entire room. These things are probably the most talked about, most popular cell phone out. Even with Blackberries and HTC phones everywhere, the iPhone is still on top, so dress like one and maybe you will be too! 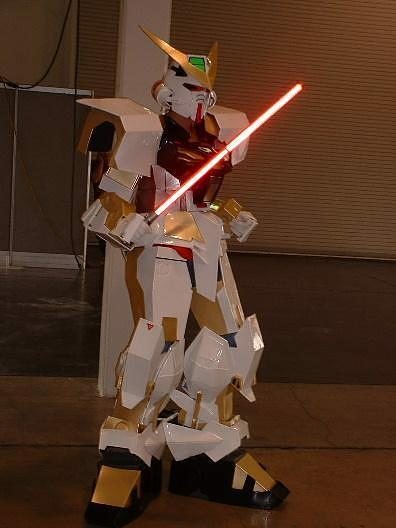 - Though these are nowhere new this year, as you can see in the picture on the right, being a Gundam for Halloween this year would blow people away. If you can pull it off or afford a pre-made one, who wouldn't want to be one of these running around grabbing attention. 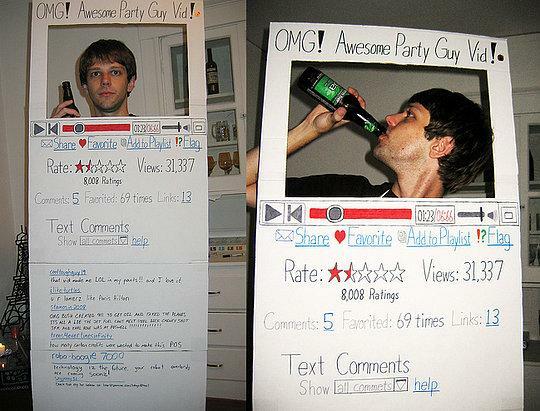 - I don't know why I didn't think of this one first, but the guys on the right certainly did a great job of portraying a YouTube video page in costume form. Can you imagine how many starts you would get with this one! Whatever you decide to be this year, go all out and have a great time. If you have any ideas for costumes please feel free to comment about them on here or email me a picture and description at jdillio12@aol.com so I can incorporate them into this post. 1.) Always check spelling and grammar. This is a must! Do you want your readers to think that you are illiterate or don't care enough to do a little editing? Most blog publishing programs have a spell checker integrated in them, so put them to use! 2.) Is the post relevant to your blog title and theme? You don't want to go off on a tangent and talk about other subjects, this just upsets the readers that want to see the content you've been blogging about all along. 3.) Is the post too long? Frankly, this is one of those things that is really up to the writer. I always re-read the post at least once through to see if it flows well or if it becomes boring after a few lines. Try to put yourself in the place of the reader, and be critical of yourself. Note that more than 500 words in a post is probably too long, so try to stay under that. 4.) Be very critical of yourself. Like I said in #3, if you are not satisfied with the post after you read it through, then most likely your readers will not be either. If you think something needs to be changed, go ahead and change it. 5.) Would this information be portrayed better in a list? I know it's funny that I bring this up on a strictly lists blog, but I have read that people find information much easier to obtain from lists. Don't make your readers dig through large paragraphs just for a few bits of important information when you could give them what they need in half the time. 6.) Can this post spark conversation? One of the main reasons people blog is to see what others think of what they have to say. If you are one of these bloggers, then make sure your post gives the readers something to discuss. Don't be afraid to ask questions in your posts due to the fact that the criticizm or answers you get could only make you a better writer. 7.) Did I say everything I wanted to say about the current topic? This is also a very important question to ask yourself. You don't want to leave the readers hanging on for a piece of information that they would need dealing with the topic. Remember that you can always go back and edit the post if something suddenly pops into your head that you forgot. 8.) Did I stay true to my writer voice? If you blog for a while, you develop a "voice", or your own writing style. You don't want your work sounding like someone else's because people are coming to your blog to read what YOU have to say. Make sure they get what they want! 9.) Should I split this into more than one post? Like I said in #3, you don't want to put a whole book into one post. If you think there is way too much information for one post, you can just make a series of posts and link them together. This looks much cleaner in the long run as well. 10.) What can I use for a headline? You want your headline to catch the attention of anyone who comes across it, but you don't want to upset readers by misleading them with the title. Just "wow" yourself with your writing. There is no better feeling than hitting that publish button after answering all of those questions and knowing the post is just the way I wanted it to be. If you do something differently while you are posting, please feel free to comment on it below. If you are having trouble getting going with your new blog, or are starting to develop writer's block in your posts, then read through my list of topic ideas and see if they don't jump-start your posting skills. These are just some ideas to get you started. It really comes down to writing about what you enjoy or are an expert in. Find something you can write with good flow and go with it! NOTE: I posted a new, more recent list here. Check it out for more ideas! Fail Blog - Fail Blog has been around for quite a while, but I have never really frequented the site until just recently. There are pages and pages of hilarious pictures and videos. I don't know how it was considered "Overrated" in Time Magazine's "Best Blogs of 2010" list. It is every bit as entertaining as my IT buddies have said. Another Otaku Blog - A blog about Japanese manga, anime, culture, food, and language that started recently. I'm really enjoying the comics and he has a pretty good YouTube collection including reviews of various anime and manga. Cute Overload - The name says it all. The pictures on that blog would make even a big tough guy like me go "Aww". Just look for the bunnies-in-a-cup video on there and you'll see what I mean. Free Ebook Downloads - This blog reviews and provides links to a wide range of new and old eBooks. I am a big fan of eBooks as I can read them on my Blackberry or laptop when I'm out and about or between classes. Plus their newest addition is Percy Jackson and the Lightning Thief, which in my opinion is a must read for anyone. Tech Crunch - A great blog with the latest tech news for both the savvy and non, Tech Crunch has a lot to offer. It is a great example of how a professional blog should look and also has plenty of great daily content. It just comes to show what a team of folks working on the same single blog can accomplish. Amusing Planet - This blog has awesome pictures from around the world, including their newest one involved the Predator pumpkin carving. This actually reminds me that I need to get my Halloween posts going soon, but back on topic, Amusing Planet is definitely a blog I will be checking daily. Blogging Tips for Beginners - This blog has some great guides on how to establish a solid blog. Tons of content to be read through on there, and I will certainly be going through all of the archives as I've only seen great tips so far. If anyone feels that any other blogs should be added to the list, please comment here or email me and I will update it. 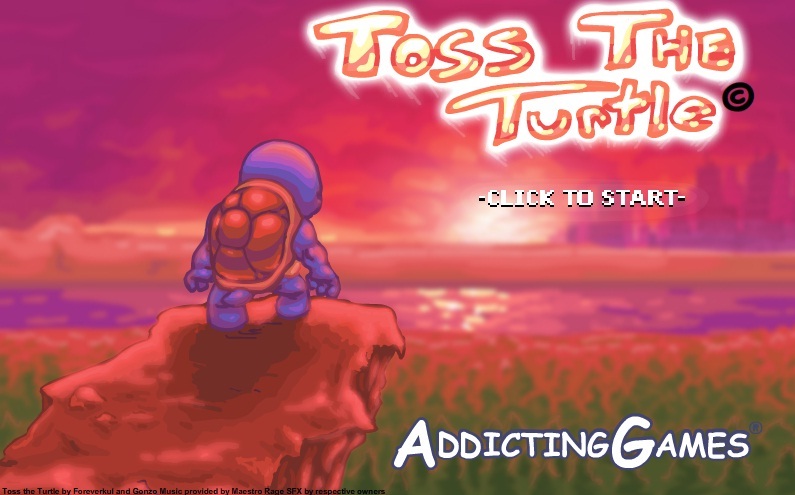 The newest and coolest flash game I've played, Toss the Turtle is a lot like launching a "Turtle-Knievel" out of a cannon. A very simple game that allows you to gain bonus distance by buying upgrades or landing on explosives after the launch. Try and beat my high score: 2326.5 feet! 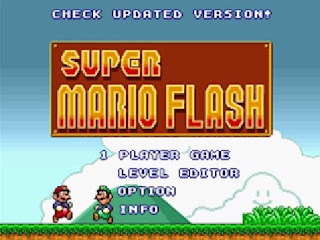 The king of classic video games is back in flash form. 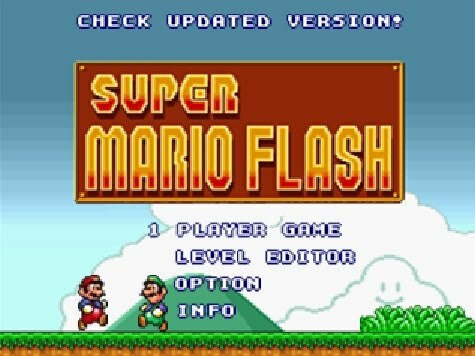 Super Mario Flash is essentially the same as the original, and every bit as addicting. This one even comes with a custom level editor, so you can make your own challenges and share them with your friends. 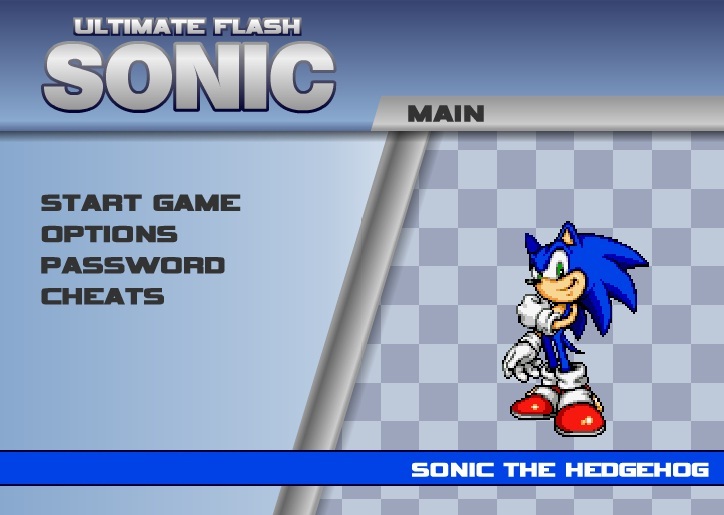 The original Sonic the Hedgehog in flash form. 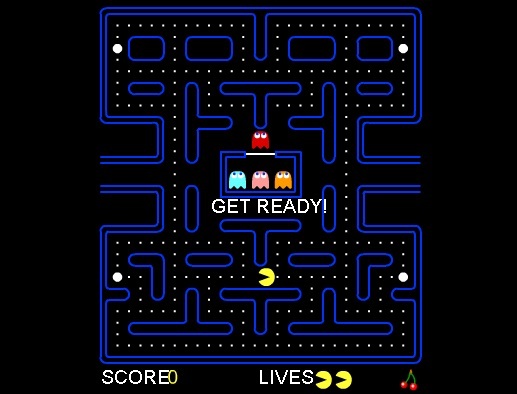 One of the best games ever made and you can play it right in your browser. I dare you to try and just play one level without trying for a second or third. I can't seem to keep this one away. 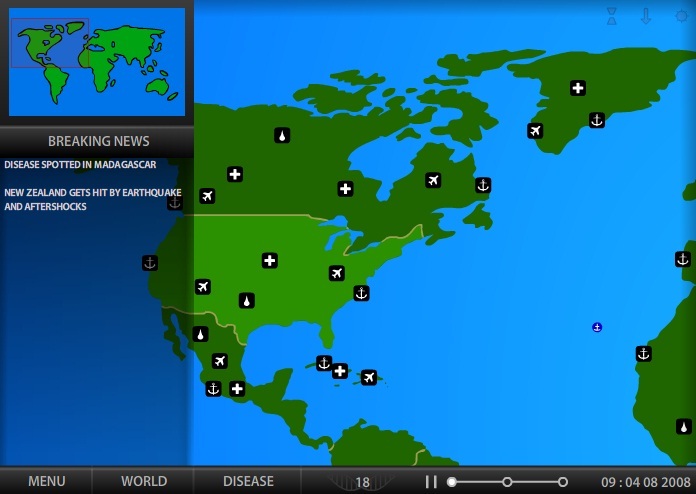 The sequel to the amazing outbreak simulation game, Pandemic 2 proves to live up to its predecessor. 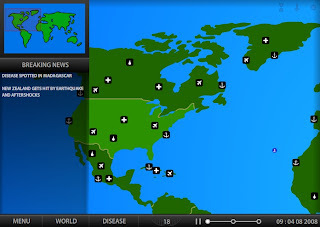 In this game, you are given choices on the various factors of a spreading bacteria, virus, or whatever you choose. You then get to simulate it as the World goes into chaos. 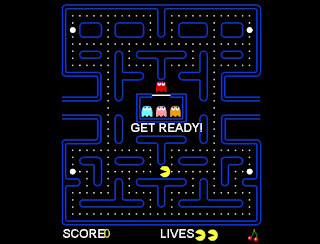 Last but not least, the original Pac-Man makes its appearance in the realm of flash games. 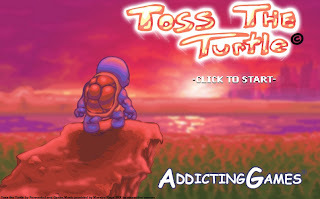 This game is a classic and is easy to learn and addicting as ever. AVG Anti-Virus: Keep those viruses away! Every computer needs an anti-virus program, but you don't need to pay a cent for a good one. AVG has been around for a while, well-maintained, and updated regularly. Malwarebytes: Remove those nasty bugs that slip through first line defenses! A good backup plan is always to have an anti-malware/spyware on your machine. 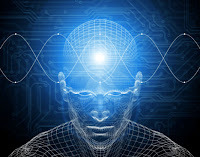 If you ever tell your anti-virus to allow a program to install that it wasn't sure about, and all of a sudden you start getting pop-ups or programs stop working, the first thing you may think is to do a scan with your anti-virus. However, this may not solve the problem for you, and for the deep cleaning your computer needs, give Malwarebytes a try. CCleaner: Change the oil every 3,000 miles! CCleaner is one of the best programs I've found for cleaning out your temporary/junk files and also the registry! Just make sure that when you use the registry cleaner, you say "Yes" when it asks if you want to make a backup of the registry. I use my both of my computers quite a bit on a daily basis, so I run this program at least once a week to keep things from getting cluttered. OpenOffice: The ultimate Microsoft Office alternative! OpenOffice is a great option for those of you who lost your key to Office after reinstalling Windows, or just don't want to pay that large lump of cash for a new copy of the program. This program has the same functionality as Microsoft Office, and it opens all of the file types that are compatible with Office. The best part is that its free and supported by the community, so you won't be getting any ads or popups. Skype: Free long distance without a phone? Really? If this didn't already come with your computer, you should pick it up right away. Skype is completely free to use and allows you to make voice or video calls right from your computer. This works when calling to both regular phones and other Skype users. It even has a built in text-chat system so you can type to the other person if you don't have a microphone. Bottom line, you have to try it out! If you have any suggestions for free programs you couldn't live without, please feel free to comment about them on here. Lance Armstrong : Lance is one of the very first people I added on Twitter when I started my account. Not only is he a really inspirational guy, he posts tweets very frequently (even during bike races!). Bill Gates : Founder of Microsoft. This man truly is a genius, so he's worth a follow for a word of wisdom or two. Steve Jobs : Co-Founder and CEO of Apple, this guy will keep you informed on the latest and greatest iPods, Macbooks, iPhones, and all kinds of other tech goodies. Shaq : Shaquille O'Neal is one of the most fun people to follow on Twitter. He always has a funny comment or two, and if you live in the Phoenix area he has his own contests he tweets from time to time. Add him and get a look at the comical side of this 7'1 slam-dunking NBA giant. Arnold Shwarzenegger : The governator himself. He has been a body-builder, movie star, Conan the Barbarian, and now the Governor of California. He is definitely worth a follow, whether you agree with his politics or not. Conan O'Brien : If you've ever watched his late-night show, you know he is one of the funniest guys out there. If you like his material, then you will not be let down by his tweets. Stephen Colbert : If you've read his book or watched his show, you know he is not only funny, but very intelligent as well. His tweets follow along these lines, and are definitely worth a read. Bear Grylls : The Man vs. Wild Guy. Find out what he's doing when he's not out in the wild, or where he plans to survive next. Rainn Wilson : "Dwight" from The Office. He is quite a character on the show, and in real life as well. Follow his Twitter and you will see what I mean. Jack Dorsey : The creator of Twitter. He took the ideas of text messaging and social networking together to create an environment where you can now instantly post updates that all of your friends/followers can see. There are tons of other famous celebrities to follow on Twitter, you just have to go dig them up. Don't assume that every famous name you find is legitimate when searching for people to follow online. My list above is just there to get you started on your Tweeting adventure, or add some missing people to your already growing list. Feel free to follow me on Twitter, and if you want to share others that you follow, please do so in the comments section below. 1.) Write for quality, not quantity: Explain your point but don't bore the readers. 2.) Write frequently: By this I mean write at least 4 out of the 7 days of the week. 3.) Publish feeds: Make sure you publish your feeds to RSS. Feedburner works well. 4.) Develop a voice: Be original! Don't copy others' work, but instead develop your own. 6.) Stay up to date: No news is better than old news, again boring your readers with old info. 7.) If you are making a blog to help others, make sure you are very informative and speak to everyone as if they are just a beginner on that topic. 8.) Edit your work: Make sure to correct misspellings and typos to help you sound more mature and well spoken. 9.) Write for yourself first: Write about what you enjoy or a topic that you know a ton about so you don't get burned out really fast. This is a must! 10.) Make friends: Trade links with other blogs, comment on other blogs, and be courtious to your audience if you really want to develop a readership. If you have any other tips or idea, feel free to post them in the comments section of this post! I am a HUGE fan of lists, and I am going to start this blog with one whether it is against the norm or not. Blogs are much more personal than eHows or News articles. Blogs can generate revenue, but take a very long time and a lot of work to gain anything substantial. Blogs can, and will help you with your writing skills. Even the most proficient writers need practice, and with constant feedback and readers, there is more motivation to stay on the ball. Blogs can be about anything you want, but if you want subscribers, you need to write quality content and write with passion. Even the best, most popular blogs started with posts that the writer was passionate about. This also keeps you from getting bored. Blogs are very open ended. There isn't one specific topic to write about, or one theme you have to follow, you just get to write your own story/guide/poem/etc. and build a following that fits you. I am learning more every day about how to integrate what I enjoy into my blogs. My other blog, Photobloggin' is more of a personal blog to express the world in pictures. I am going to direct all of my posts in this blog towards lists and tips using my computer repair/IT experience, health/workout experience, blogging and writing experience, and whatever else I find useful on a daily basis. I hope the readers of this blog find my information and tips useful so that you can apply them to your everyday life as well. Feel free to comment on anything or throw your own advice in, and thanks for reading!